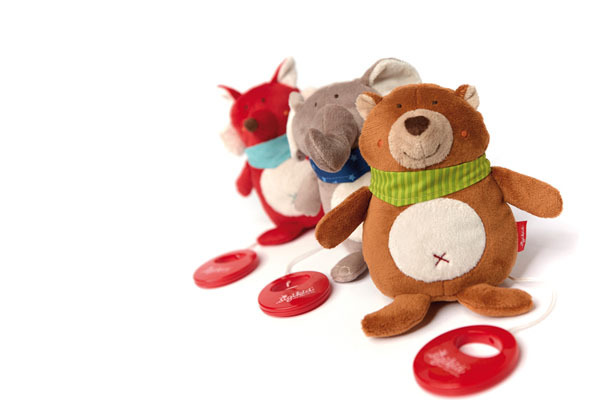 The little rattle rabbit makes babies happy. 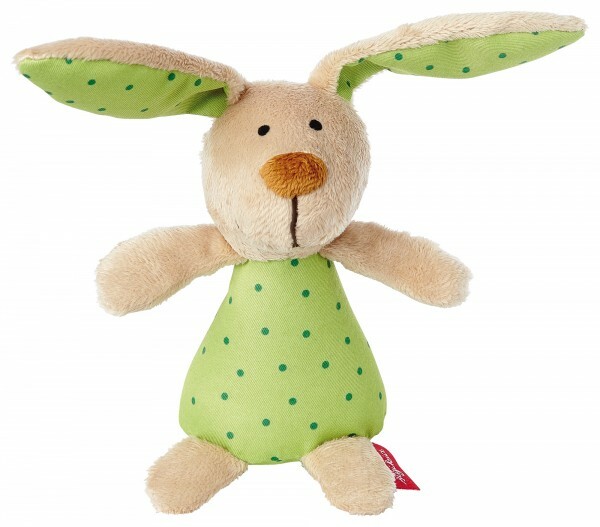 Long ears, a friendly face and the funny polka dot pattern bring lots of fun to your little treasure. 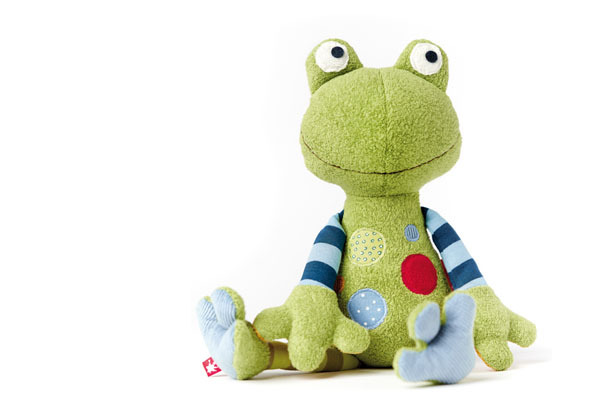 Its shape and the soft and cosy material mix make early grasping and discovery easy for little hands. Exciting: when moving the rabbit baby will discover the rattling sound.